Party With Eva™ is committed to protecting the privacy rights of our customers. All personal information provided will be strictly protected and will not be disclosed to any third party unless required by law. 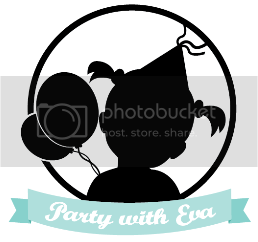 All pictures used from Party With Eva™ must be credited.